The coating resins market was valued at $29.03 billion in 2015 and is projected to reach $38.15 billion by 2020 – increasing at a CAGR of 5.61 percent between 2015-2020, according to research by MarketsandMarkets. Epoxy is the largest segment of protective coating resins, per MarketsandMarkets. Christa Norielle of Umicore said the company observed a consolidating market for solvent alkyds, but a growing market for alkyd emulsions. The largest segment inside the market is industrial application, according to MarketsandMarkets. Some of the growth can be attributed to construction, according to Specialty Polymer Inc.’s President Sheryl Southwell. “If you travel to any major city in the U.S. and Canada, chances are you’ll see cranes everywhere,” Southwell observed. Cost is a demand, however it is “always relative to performance benefits,” allnex’s Global Marketing Manager Robert Skarvan said. “Customers continue to look for improved cost/performance balance, which can be measured in a variety of ways, including: cost as applied; reduced waste/improved transfer; improved substrate protection (fewer or thinner layers); increased interval between recoating jobs (longer service life); and total cost of ownership,” said Ann Frederix, senior vice president, Epoxy Specialties at Hexion. There is rising demand for high performance and environmentally friendly protective coatings, which is expected to drive the market for this segment, per MarketsandMarkets. “There is always a need for low VOCs, followed by durability and technical innovation. The robustness of new binder systems is especially essential for the market,” said Markus Hallack, head of Silicone Resin Technology at Evonik. 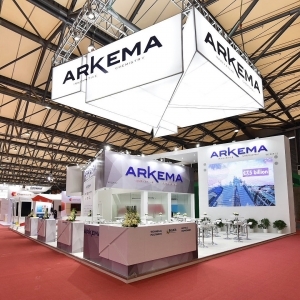 Arkema has observed customer and supplier collaboration. “In the past few years, we have seen a move toward greater collaboration between the resin supplier and customers,” Dumain said. “By building stronger relationships, coating formulators and suppliers potentially get new technologies and products to market faster and more efficiently. 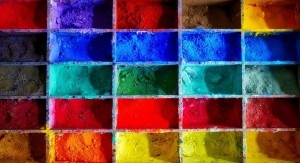 That is particularly important as the demand for coatings grows worldwide. Customers see the value of those stronger relationships and, as a result, expect more from their relationship with us. 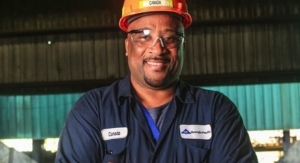 From the consultant’s side, lower costs are important for the “so-called commodity resins,” according to CHEMARK Consulting Group President Phil Phillips. “But [just] as important is greater inventory for shorter term deliveries,” he said. “Thus, the formulators are reducing their inventory costs while pushing this burden back on the resin suppliers. “Additionally, within the specialty resins offerings, formulators are increasing their demand on the suppliers to innovate and bring forth improved ‘backbone’ resin performance in concert with formulators guidance,” Phillips concluded. Hexion “continues to invest in research and development to deliver on improving cost-performance” as well as “Six Sigma and Manufacturing Excellence programs,” Frederix said. Hayden highlighted what he sees as the benefits of the Polynt/Reichhold merger. Innovation is a “key part” of managing the balance, according to Hallack. “And innovation must play a significant part along the entire production chain,” he said. 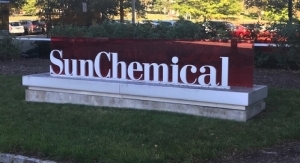 “The challenges Sun Chemical faces are the same as every other company – rapidly changing tastes and market needs, government regulations and consumer preferences,” Venturini said. 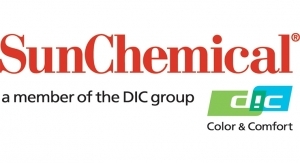 “Sun Chemical’s philosophy to deliver ‘solutions, tailor made,’ shapes our relationships with our customers to learn and understand what drives their markets and helps us develop and bring them products that they specifically need to compete and succeed. “At Sun Chemical, we’re doing our part to help customers thrive in this dynamic business environment by providing a comprehensive and consistent offering of world-class products and services, delivering consistently on our promises with strong technical and customer service, and offering breakthroughs in technology that will ultimately save our customers money,” Venturini continued. For Specialty Polymers, Inc., it’s about striking a balance. 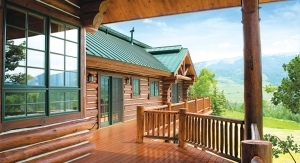 According to MarketsandMarkets, the use of environment-friendly products has been one of the most important trends in the coatings industry over the last 10 years. This was largely influenced by tighter EU regulation regarding reduction of volatile organic compounds (VOC) emission in coating resins. 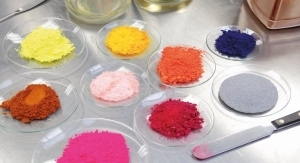 The demand has shifted from solvent-based coatings to environment-friendly products, such as water-based, powder, high solid, and UV curable coatings, according to MarketsandMarkets. 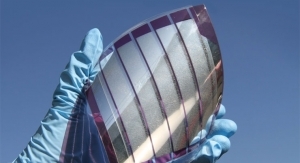 “These products do not contain solvent that evaporates during the curing phase; they only need a special ultraviolet light to cure instantly,” the research stated. At Hexion, it’s about using systems – ultra-high solids acrylic polyols and waterborne polyols for 2K PU coatings – based on Cardura E10p Glycidyl Ester. Frederix said these technologies have been “broadly” adopted worldwide. 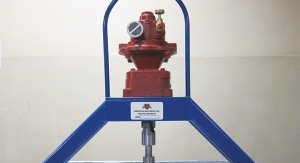 Siltech has the ability to “strip volatiles down to very low levels, meeting the current regulatory hurdles,” said Global Marketing and Sales Manager Bob Ruckle. 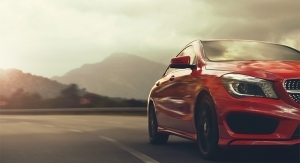 “We have developed a range of acrylic binders in both solvent- and water-based technologies that meet the stringent requirements of premium global automotive manufacturers,” said Sun Chemical’s Venturini. In regards to “green” technology, Sun Chemical launched products under the WATERSOL line. 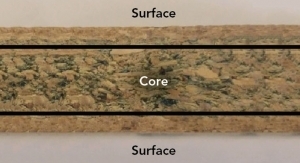 “A group of self-emulsifying acrylic resins developed by DIC for automotive interiors, WATERSOL water-based resins deliver performance properties similar to solvent-based resins and demonstrate excellent corrosion resistance, high hardness, pigment dispersability and low-temperature film formation properties,” Venturini said. 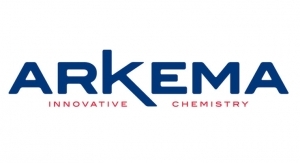 This is an area where Arkema would like to work with customers to address specific needs and drive R&D efforts, per Dumain. Perstop’s three essential polyols – Penta, TMP & Neo – now come in renewable options, said Johansson.